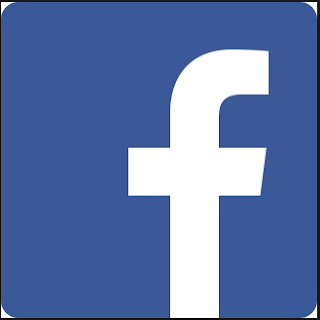 Maybe you've been keeping in touch with someone on Facebook and all of a sudden, you discover that you can't view his or her profile, neither can you send him or her messages. 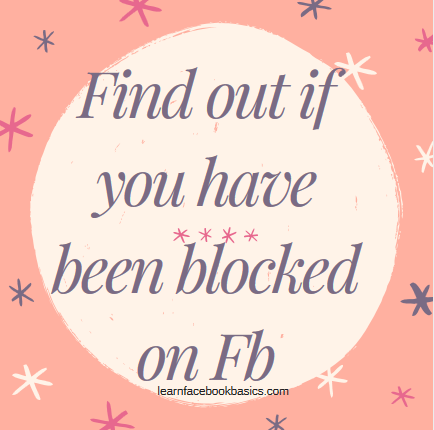 In this article, we are going to show you how to find out if you have been blocked on Fb. This last method is by far the simplest and easiest method. Ask a mutual friend to view the profile of the friend who you think has blocked you, if that mutual friend can access the said profile, then it most certain that you have been blocked. If after employing these tricks, you discovered that a friend has blocked or removed you from his or her friend's list, don't worry or feel irritated. If that person has decided to block you, he or she will definitely have reasons for doing so and you should not allow it to interfere with or affect your friendship in real life. Facebook is just a social network, a virtual place to stay in touch, do not let Facebook ruin a friendship or a relationship.